In this set, what you’ll find are 12 lock-picking tools, a pair of keys, and a transparent practice padlock. Allowing you to see the full inner-workings that go into locking, opening, and picking a lock! Keep an extra eye on the road with this easily mounted, HD dash cam. 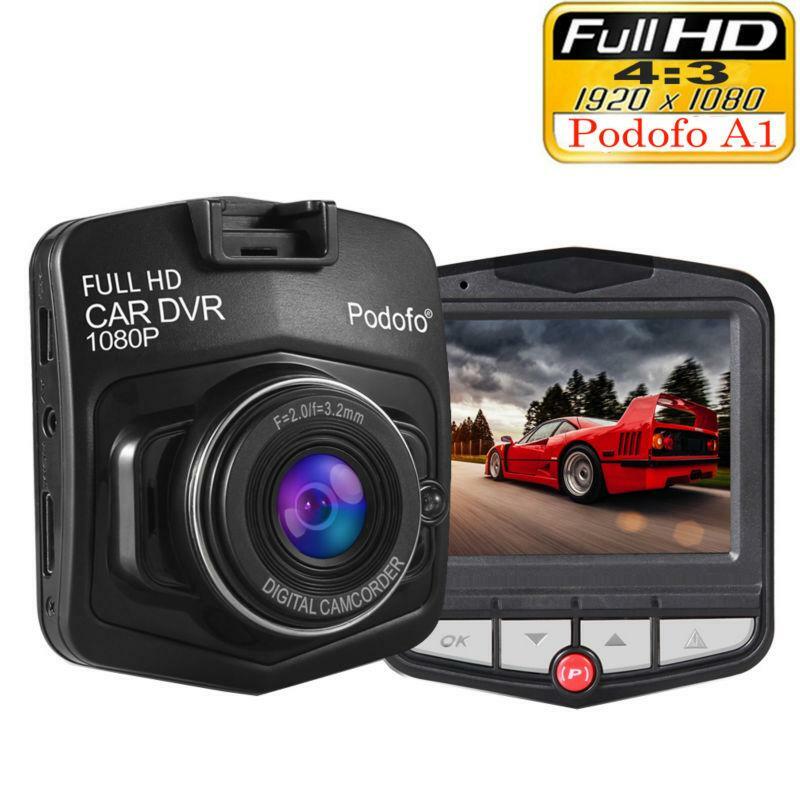 With 1080p Full HD recording quality, loop recording, motion detection, and infrared night vision, this camera will be your expert witness in any accident, or to video (or take stills of) a particularly memorable drive. Give your smartphone superpowers by turning it into a telescopic lens! This clip-on telescope is very small, light and compact, so you can take it with you wherever you go to take high quality photos, without any hassle. 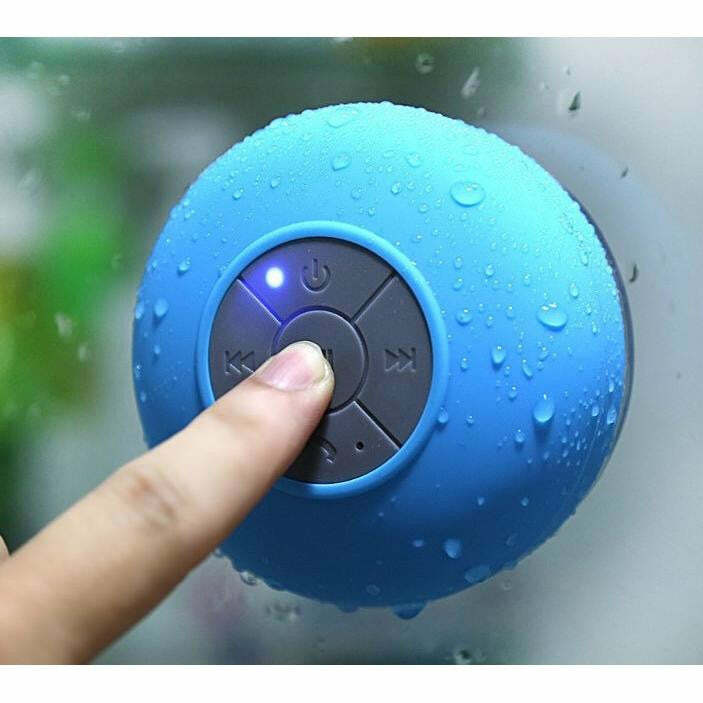 This light, with the help of its motion-activated sensor, softly illuminates the inside of your toilet bowl whenever you go near it and turns back off the moment you leave, ensuring you never get blinded again when you need a wee in the middle of the night. When connected to your phone via the app, you’ll have a full 355º horizontal and 110º vertical view, just with the scroll of your finger! Think of this camera as your third eye that never leaves the house. 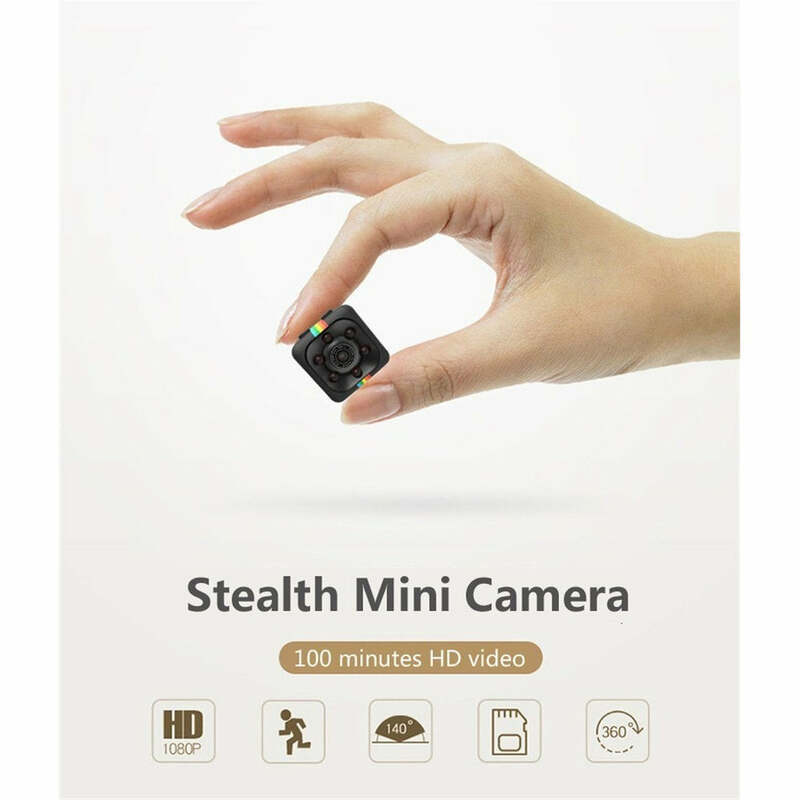 This tiny camera boasts so many functions, we can’t list them all here. 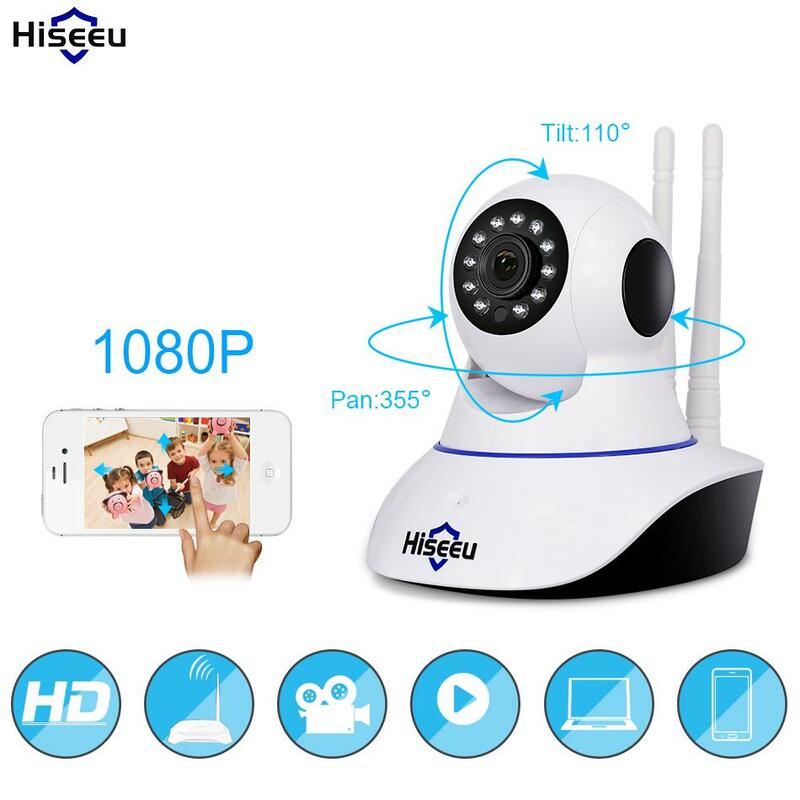 1080p HD, motion detection, night vision, loop cycle recording and much more. This “charger” is so great at spying because no one will ever look at this and think a mini camera is built inside -But it is!